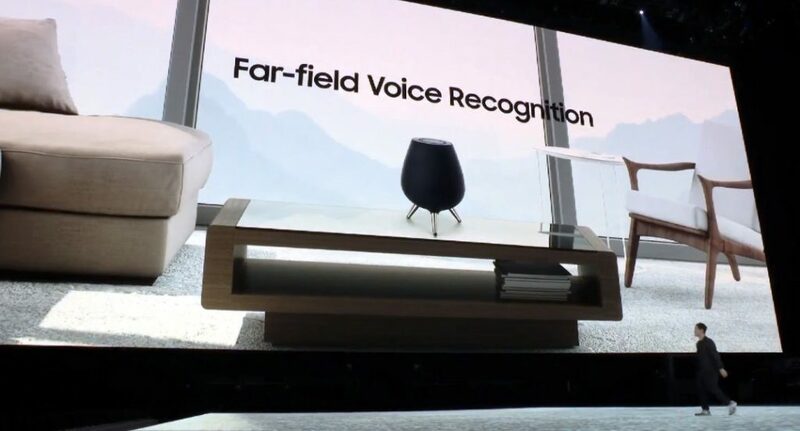 Along with the Galaxy Note9 and the Galaxy Watch, Samsung at its New York event also introduced its new Galaxy Home smart speaker with Bixby smart assistant and eight fear-field microphone for voice recognition that works across the room. 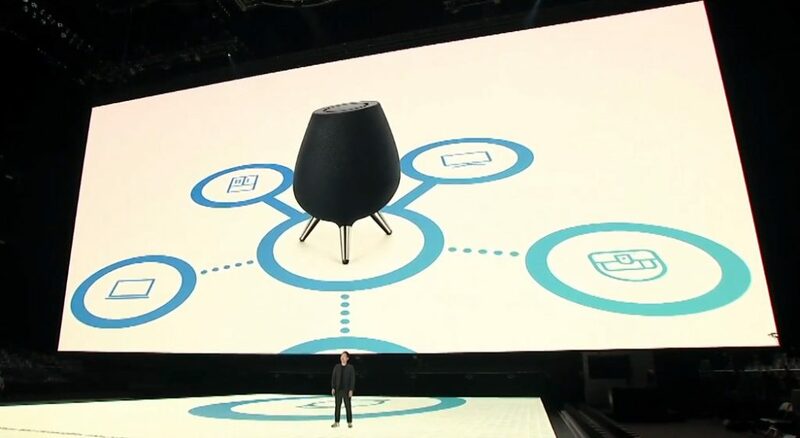 Samsung demoed it by playing its intro audio with a setup made of 160 Galaxy Home speakers. This promises natural sound processing with powerful speakers and a subwoofer for rich, deep bass. It has AKG-tuned directional speakers and supports Samsung’s smart home ecosystem that lets you control SmartThings devices with voice commands. Samsung also announced partnership with Spotify that lets you link your Samsung and Spotify accounts to play music across all Samsung devices, including the speaker with the SmartThings app. Samsung will share more details about the smart speaker, including the price and availability at the Samsung Developers’ Conference in a couple of months.